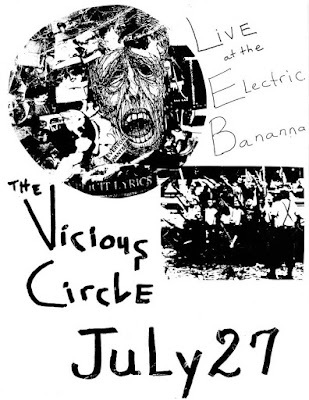 Photo and gig poster courtesy of Bill Munz. Scapegrace with Johnny and Judy Banana. 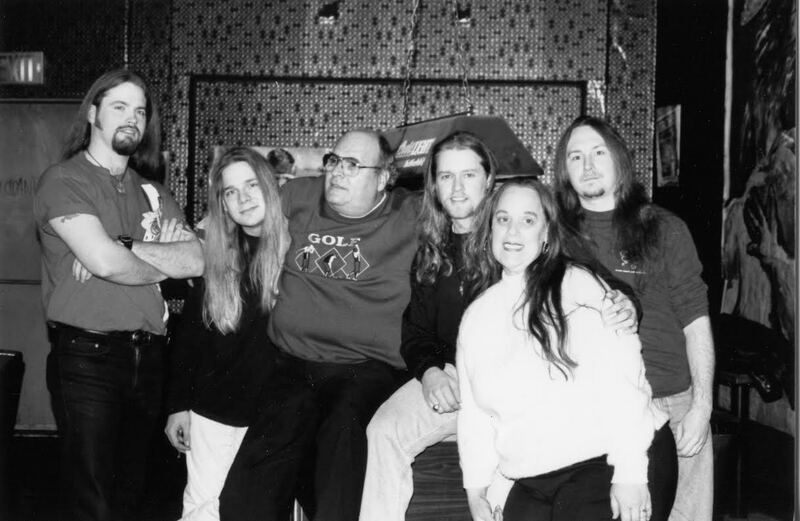 From left to right, Derek Anderson, Kevin Charney, Johnny, Dan Moore, Judy, and Bill Munz. Derek, Kevin, and Bill played in a few more Pittsburgh bands after Scapegrace broke up. Kevin is no longer in the area but Derek and Bill are still active in the scene. 2/9/96 – Boogieman Smash * A.T.S. 8/3/96 – Spuds * A.T.S.